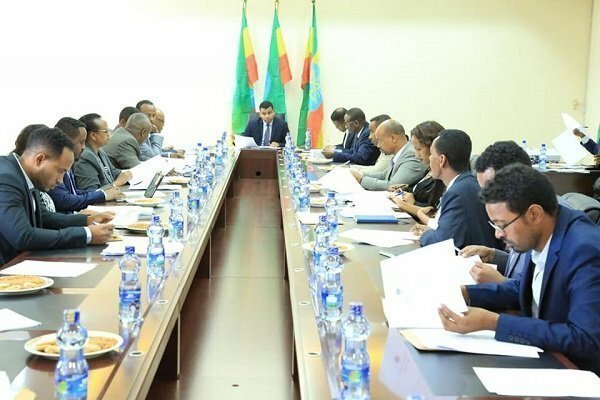 In its regular meeting yesterday, Addis Ababa city administration passed decision to suspend 133.6 hectares of land, which it says was identified during the second phase of land audit, not to be transferred to developers – according to a report by state media Ethiopian News Agency (ENA). The report added that the city administration transferred 495.3 hectares of land to developers between 2011 and 2017. Suspension of service delivery will remain in effect until the administration comes up with directives after “analyzing economic and social relevance of” the land transfer requests. The decisions taken in the city since prime minister Abiy Ahmed appointed Takele Uma, and many say that the appointment violated city rule, are meeting with increasing skepticism as some seem to fear that there is an intent to change the demographic composition of Addis Ababa.